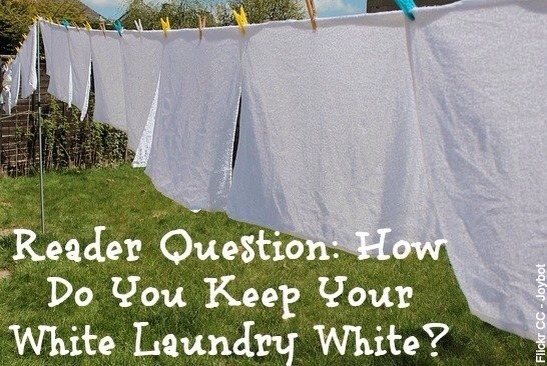 How To Keep Your White Laundry White?? 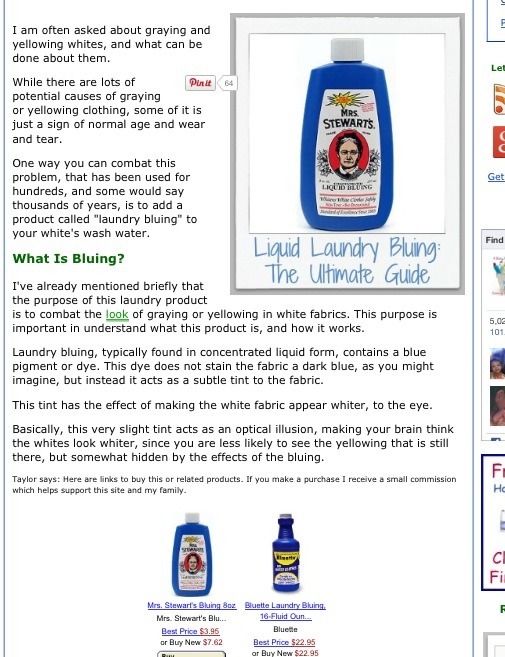 Here Is The Answer!! !